I cannot believe that Bella is getting ready to celebrate her first birthday already!! It seems like just yesterday that I was at the WRAL Azalea Gardens photographing her mommy, daddy and bog brother for their maternity session. 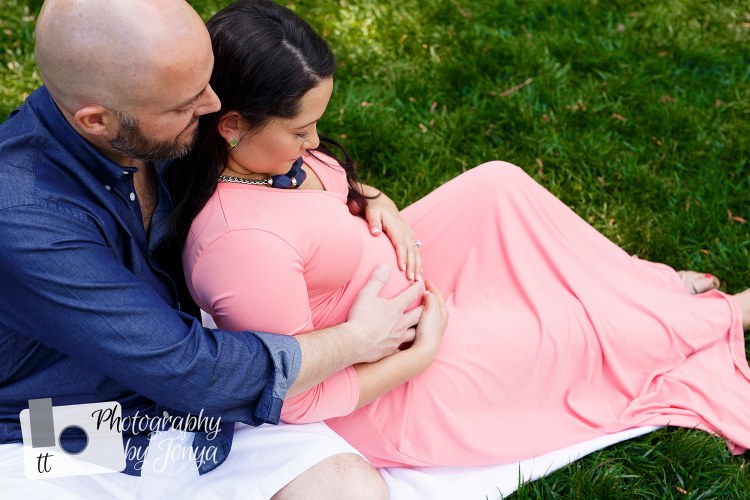 If you want to take a trip down memory lane and see the blog from the maternity session, click HERE. They were over the moon with excitement to meet her. Not too long after that we were shooting the newborn session after she arrived with a full head of beautiful, silky, dark hair. 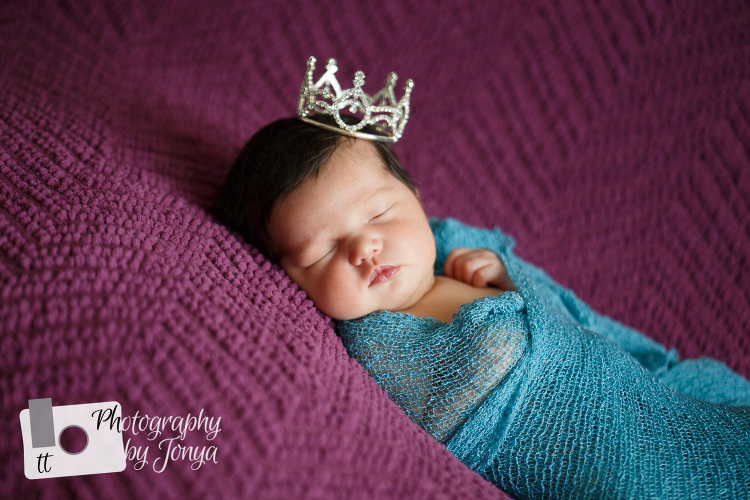 If you want to see a glimpse of her newborn session, you can see it by clicking HERE. Needless to say, I was caught a little off gaurd when Bella’s mommy reached out to schedule her first birthday session. I was even more excited when we were talking and I found out she didn’t lose any of those locks from when she was born! THEN, I was even more excited when she sent me some cake smash inspiration. I knew the colors purple and aqua were going to be just perfect with her police skin tones and dark hair. I mean look at the cuteness! She was so cute taking little tastes at a time. She got the hang of the cake smash after a few minutes…. after some coaching from her mommy and me. Haha! The cake was designed and made by the fabulous, Baked by Billie, right here in Holly Springs. I have been thrilled with Billie’s recent cakes. The aqua and purple were perfect to compliment the She hits it out of the park with colors as well as designing cakes rather than copying them. She also offers delivery, which makes it super easy for my clients who decide to go with her for the smash cake. 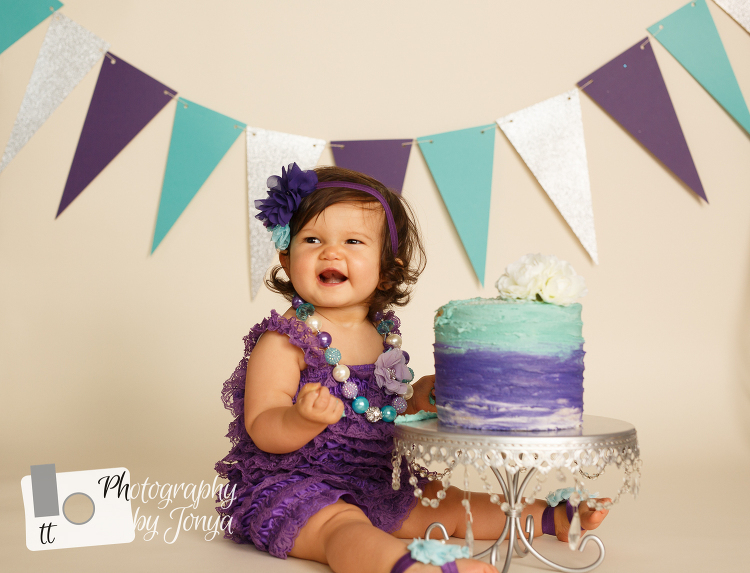 During the cake smash session, she made some ridiculously cute faces and had some adorable expressions. When she felt funny with the texture of the frosting and filling, she let us know about it. Haha!! After such a successful cake smash it was time for Bella to splish splash in the baby tub. At first she was a little confused, just like most of the babies who go from sugar to scrub. She liked the bath the most when we were blowing bubbles. For this portion of her session we opted to keep the banner up as well as her necklace and headband on. She was so fun and cute!